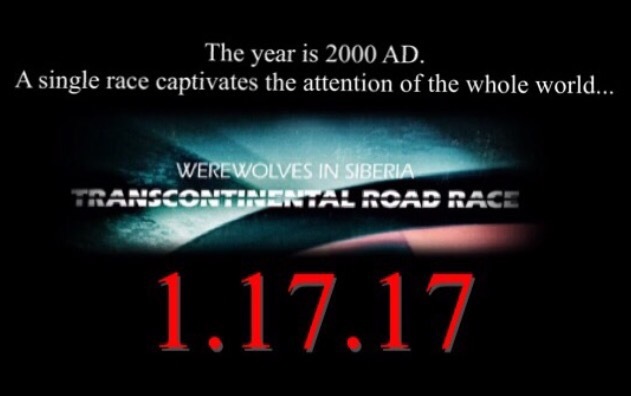 On January 17, 2017, the Transcontinental Road Race EP hits on bandcamp. Two songs inspired by Roger Corman’s Death Race 2000 will be available the same day his Death Race 2050 film is available. The EP was has been finished for nearly two years now. There were a few snags on getting it released as a 7″ record. While you won’t be able to grab it on vinyl, you will be able to get it completely free on 1.17.17.